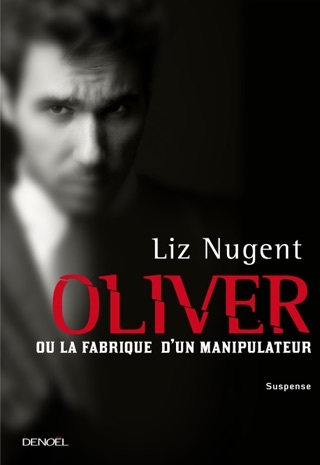 Liz Nugent's gripping novel of psychological suspense, Unravelling Oliver, is a complex and elegant study of the making of a sociopath in the tradition of Barbara Vine and Patricia Highsmith. 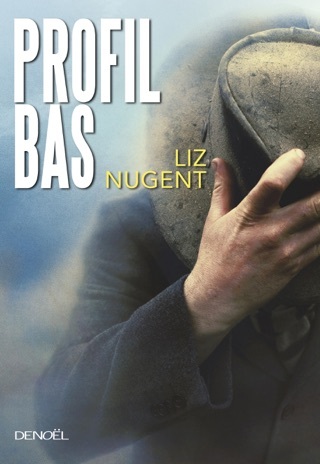 Liz Nugent has worked in Irish film, theatre and television for most of her adult life. 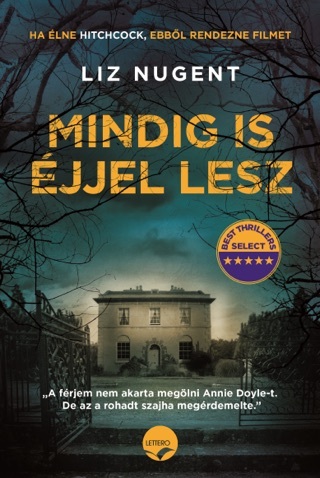 She is an award-winning writer of radio and television drama and has written short stories for children and adults. 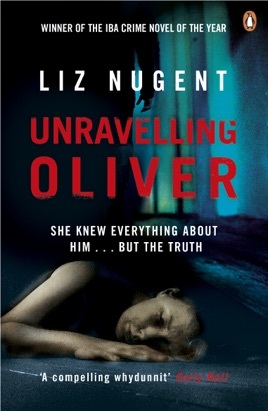 Unravelling Oliver is her first novel. 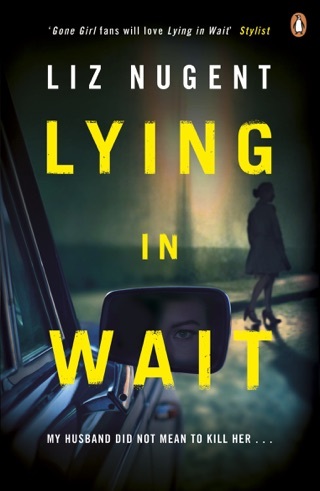 Her second novel, Lying in Wait, won her a second IBA and was both a Sunday Times Top 10 bestseller and a Richard and Judy Book Club pick. A truly gripping read. 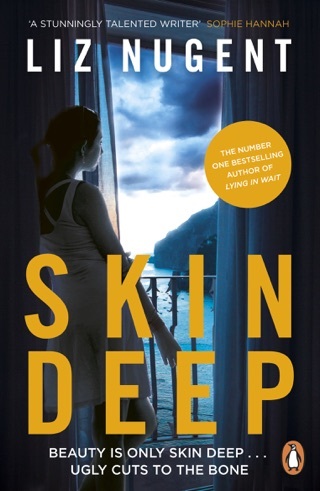 As soon as I thought that I had gotten to grips with the plot, there was another twist to this thriller. Well written! I just love it,don't want to finish it. 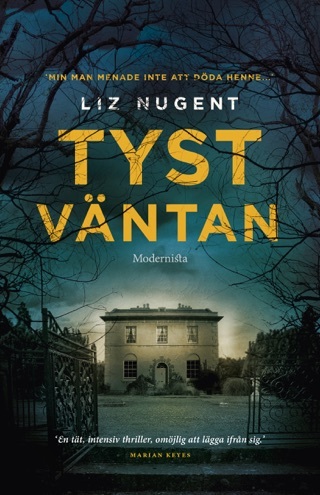 I started reading this book yesterday and have just finished it now this morning. The only time i could pry myself away from it was when I was sleeping.